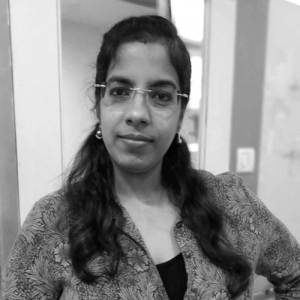 A certified diabetes educator from the International Diabetic Federation, Ms Suhasini is a postgraduate in Dietetics/ Nutrition from Missouri University, USA. She has over 15 years of global experience while playing varied roles as a Food scientist, clinical dietitian, Researcher and Academician. Co-author of the book “Ultimate Guide to True Weight Loss”, she has been a keynote speaker and recipient of Dr.Robert T. Marshall Scholarship Award for “Outstanding Food Science Research Assistant”. Dr. Shunmukha Priya S. is a Doctorate in Food Science and Nutrition from Avinashilingam Institute for Home Science and Higher Education For Women. Adding to her credentials, she is a life member of the Nutrition Society of India. She is a recipient of the best paper award in the Bangalore Boston Nutrition Collaborative organised by St. John’s Research Institute (SJRI) in conjunction with the Harvard School of Public Health and Tufts University. 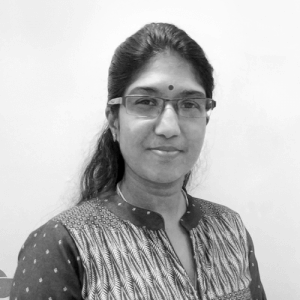 A NET qualified, Dr Shanmukha is currently working as the Scientific Research Officer at Truweight and firmly believes in the unstoppable spirit of learning. Professionalism with empathy, it defines Darshitha’s approach. Armoured with eloquent communication skills, she is a postgraduate in clinical nutrition from the University of Glasgow, UK. 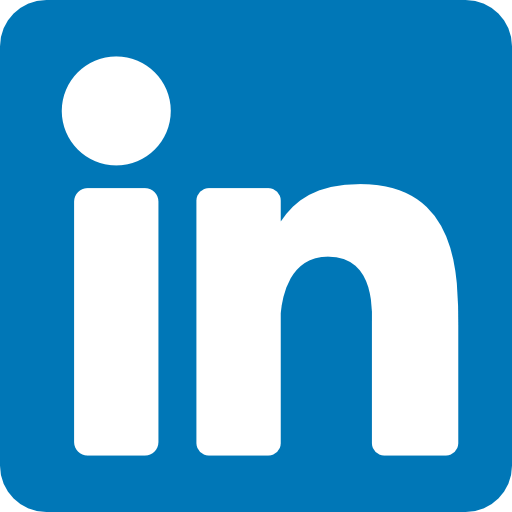 She has handled over 450 clients and gave her expertise to 55+ corporate companies. Affluent with research papers, webinars, and presentation as a guest lecturer for schools and companies, she is passionate to serve and has volunteered for NGOs and old-age homes, dealing professionally with their lifestyle disorders and metabolic syndrome. Dr. Trusha holds a degree of MD in Ayurveda and MBA in healthcare from the Rajiv Gandhi University of Health Science, Bangalore. She is an expert in healthcare management including diseases like PCOD, hypertension, diabetes & hypothyroidism. 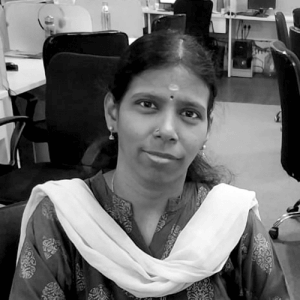 With a total experience of 9+ years, she has worked in reputed firms like Indian Institute of Ayurvedic Medicine and Research, APTA healthcare advisers and Tapasya Ayurvedic Health Resort. papaers in Various National and International Jounals. 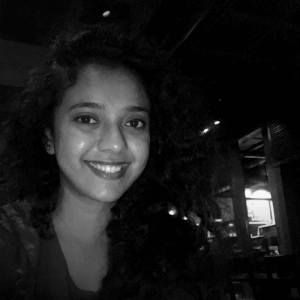 A postgraduate in “Dietetics and food service management”, Sameena has an experience of 10 years in Nutrition. 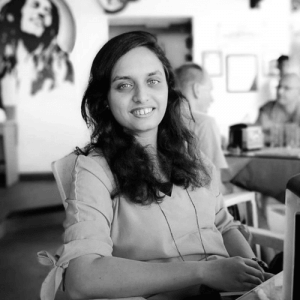 Her experience spectrum varies from being a Nutrition consultant for fitness firms to serving as a clinical dietitian at Manipal Hospital and intern at Apollo hospital. 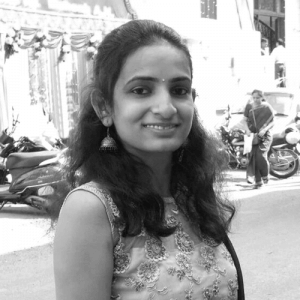 A lifetime member of Indian Dietetic Association (IDA), currently, she is working as a Senior Nutritionist for Truweight with a large clientele base gaining benefit from her expertise. Dr. Priya Pradeep, BAMS, graduated from Amrita School of Ayurveda, Kerala. 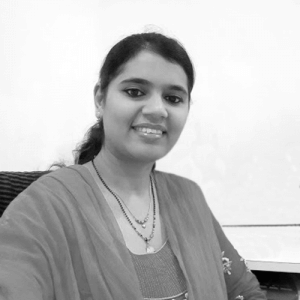 She is highly proficient with 3 years of experience as a medical officer at AVHD Bangalore and Rishi Ayurveda for Diabetes, Patanjali chikitsalaya, Kochi. 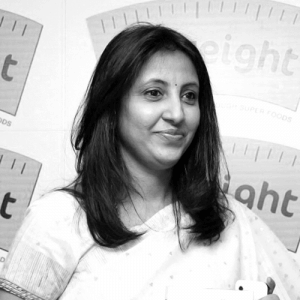 As an Ayurveda doctor for Truweight Wellness Pvt Ltd, she specialises in diabetes management. 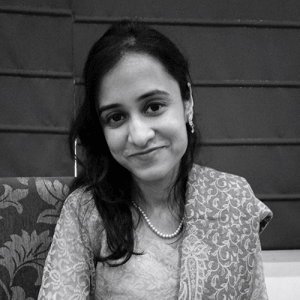 Soujanya Ashig completed her Masters in Nutrition & Dietetics from Osmania University. 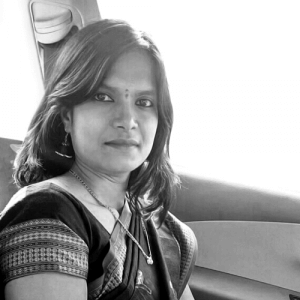 With over 5 years of experience in the health care industry,she specialises in Renal Nutrition and has worked as a Nutritionist at KIMS Multispeciality Hospitals, Secunderabad. 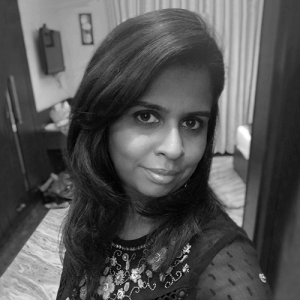 As Expert Nutrition Coach, Soujanya has displayed a vast diversity of clients seeking her expertise in multiple health concerns and lifestyle disease management. 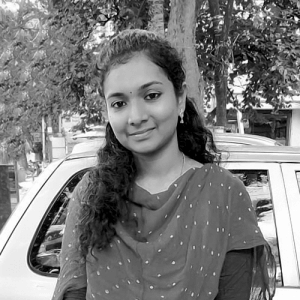 Postgraduate in Food Science and Nutrition from the University of Agricultural Sciences, Bangalore, Roopa has significant 3 years of experience in different food industries. With thorough involvement under different projects on millet and its nutritional benefits, she is currently working with Truweight as Expert Nutrition Coach while assisting over 300 clients in their health journey. 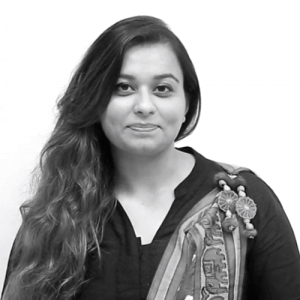 Postgraduate in Food Science and Nutrition from Jabalpur, Vasavi has done her training from AIIMS, Delhi. 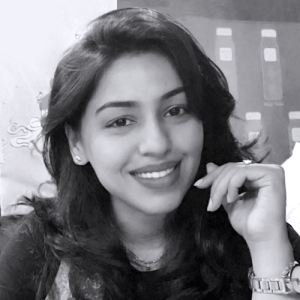 Having an overall 6 years of experience in nutrition, currently working as a Motivation Manager for Truweight Pvt Ltd, Bangalore, She is an advocate of healthy weight loss with the right approach and assists the clients to reach their desired weight loss goal by maintaining good health. Hello! 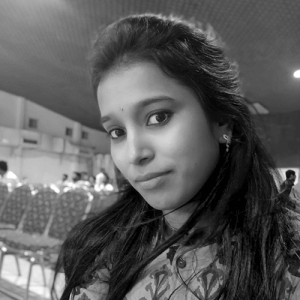 i am Neha Sathe, M.Sc Nutrition and Dietetics. Good food makes me Happy after all a healthy belly is a healthy mind . Imparting my nutrition knowledge for motivating people and i travel to different places just to experience some good food. and Yes! it is possible to stay healthy and fit at the same time eat good and tasty food. Its all about balance! An artist at heart and a nutritionist by mind. I strongly believe in simple living, High thinking! Akhila Gopishetty is Nutrition Coach. Completed her Master’s in Clinical Nutrition & Dietetics from Osmania University. Is Member of Indian Dietary Association and Telangana para medical Board Association. Published two research papers and believes in providing research based evidence. Is excited to bring about improvements in health and weelbeing through Nutrition and Lifestyle changes. Believes in the words “Let food be thy Medicine and thy medicine be food”. A post graduate in Food processing & Nutrition Science from Indian Institute of Engineering, Science & Technology, (NAME) also holds a PG Diploma in Dietetics and Applied Nutrition from J.D. Birla University, Jadavpur University, Kolkata. 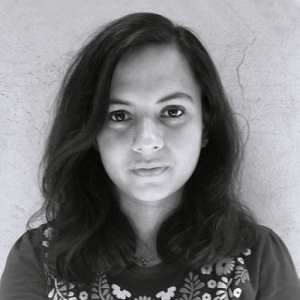 Adding to her credits, she has published papers in scientific journals while persuading her MSc research thesis. With the Internship as dietitian done in Belle Vue clinic, Fortis hospital and CINI (Child In Need Institute, NGO), she holds a total 2 years of experience as Clinical Dietician in Ruby hospital, Kolkata and as well as by serving as a Nutrition Manager in VLCC. Her area of excellence includes planning diets for critical hospital patients, counselling the people from different age groups and medical conditions as they suffer from obesity while motivating them towards a confident, happy and healthy lifestyle. 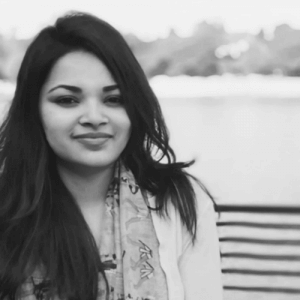 A postgraduate in Food and Nutrition, Shruti is passionate about her work. She has over 7 years of experience including lifestyle counselling and motivating clients in the fitness centres to provide therapeutic assistance, healing and treating patients in hospitals. While dealing with all the aspects- clinical to wellness- She loves it all and as it improves ones health and lifestyle- this makes her proud as a nutritionist. Masters in Food and nutrition and a University topper, Somedutta Banerjee holds an expert knowledge in Diabetes and has handled over 200 clients with medical conditions, supporting with therapeutic diet and guiding for a healthy lifestyle. Her secret recipe for all the success in life is to have passion, enthusiasm and empathy. Mrs Subhashini, Completed her MSc. in Food Science and Nutrition from Sri Venkateswara University, Tirupathi with Gold Medal in Dietetics. She has a rich experience of 10+ yrs in the field of nutrition consultations and uses her skills in dealing with metabolic diseases, specifically like Diabetes, Thyroid, PCOD etc.